This is a story of a group of young, determined and courageous women during World War II who broke through barriers and shattered stereotypes. They were the first women pilots to ever fly for the United States military. However, after a nasty and aggressive campaign by male pilots who wanted the WASP jobs during World War II, they were the only wartime unit that was denied military status by Congress and was sent home before the war was over and their job was done. Because the women were denied military status, the WASP received no insurance or benefits during or after the war, and if a WASP died during training or while on a mission, their families were not allowed to put a service star in the window, nor could the WASP receive a military burial. 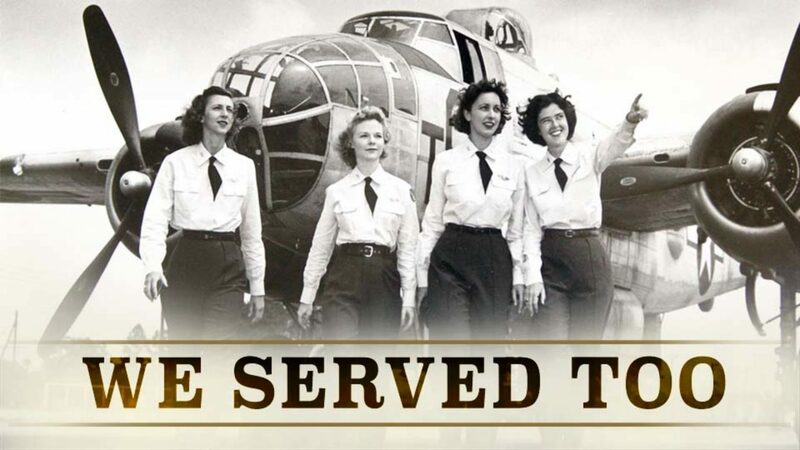 It wasn’t until the middle of the 1970‘s that they would be recognized as World War II veterans, and it wasn’t until 2010, that the United States government would recognize those women who died during their service and the surviving WASP would receive the congressional gold medal.